Forum / News and Announcements / Counter Strike Source on sale today! 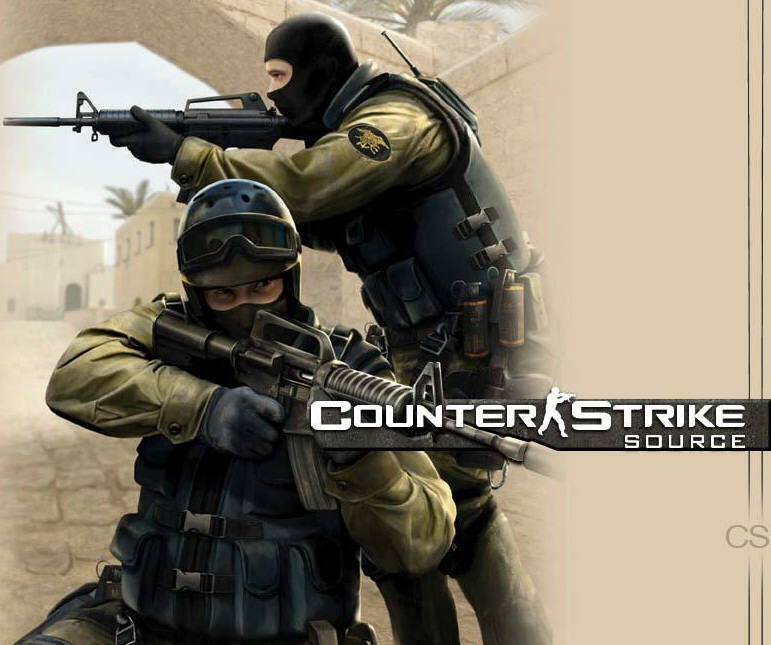 Counter Strike Source on sale today! Counter-Strike source is on sale today for $5. I suggest picking it up if you don't already have it, its a classic.